Are you looking for Computer, PC or Mac training in Colchester Essex - Call now! Detect 2 Computer Repair and Media Help offer a computer training service called Basic Computer Training. This Training is designed for the very new or green users of computers. 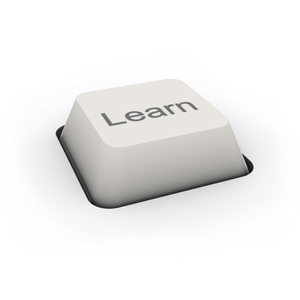 Training is customised to what the user actually wants to learn about. Unlike other training courses this is purely dedicated to the user and does not involve computer jargon, or training on applications or programmes you may never need or use. Some of the many training topics include printing, browsing the internet, saving favourites, downloading pictures, installing software etc. Prices Start from £20 Per Hour - CALL NOW!